A ballroom academy with multiple outlets in the city is on our list of awesome. We explore why. 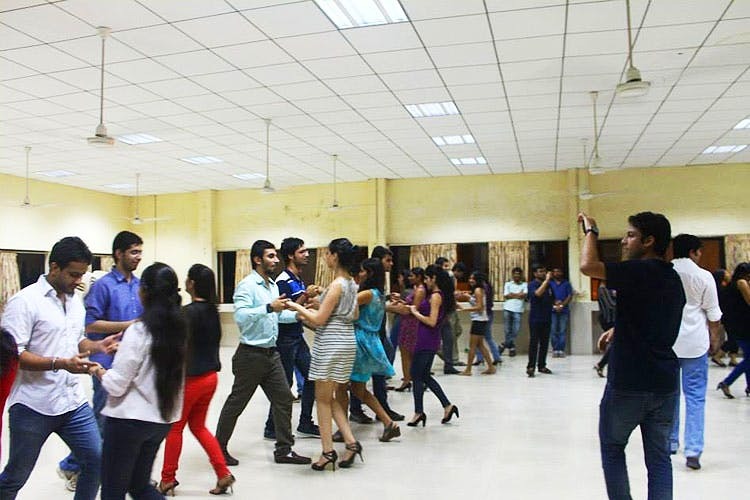 Baile De Salon is a ballroom academy that teaches Cha Cha, Paso Doble and Rumba a revered school of dance with its branches in Colaba, Chowpatty, Lower Parel, Juhu and Powai. Apart from ballroom, they also teach social dances like salsa, bachata, casino rueda and zouk. You can join their classes at INR 5,500 for 16 classes over a course of 2 months. With the city missing out on professional dance schools that teach ballroom, Baile De Salon is one of the leading dance studios in the city. They strive to maintain a fun, relaxed, and comfortable environment for their students. In addition to maintaining a positive educational atmosphere, they also encourage the students meet new friends and become more outgoing. If you’ve wanted to open up to the world and are looking for an outlet to channelise your energy, feel free to dance.